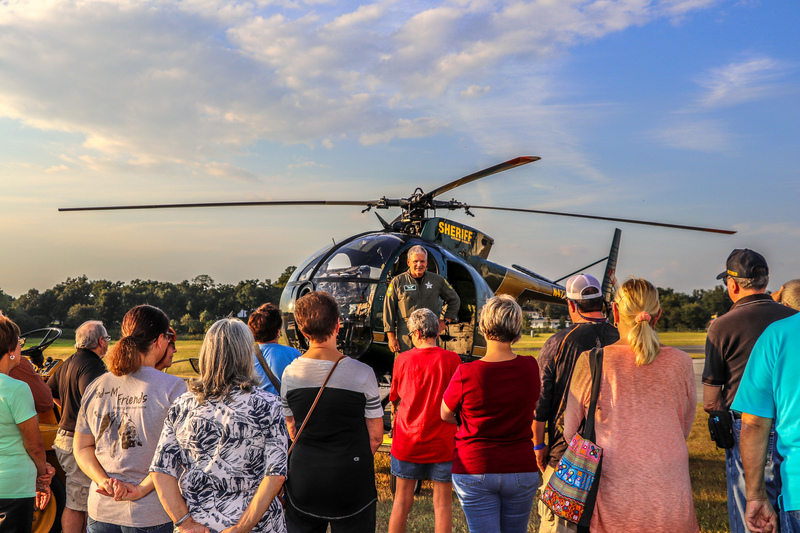 The Citrus County Sheriff’s Office (CCSO) Citizens’ Academy is a hands-on, interactive, behind-the-scenes look at the inner workings of your Sheriff’s Office. 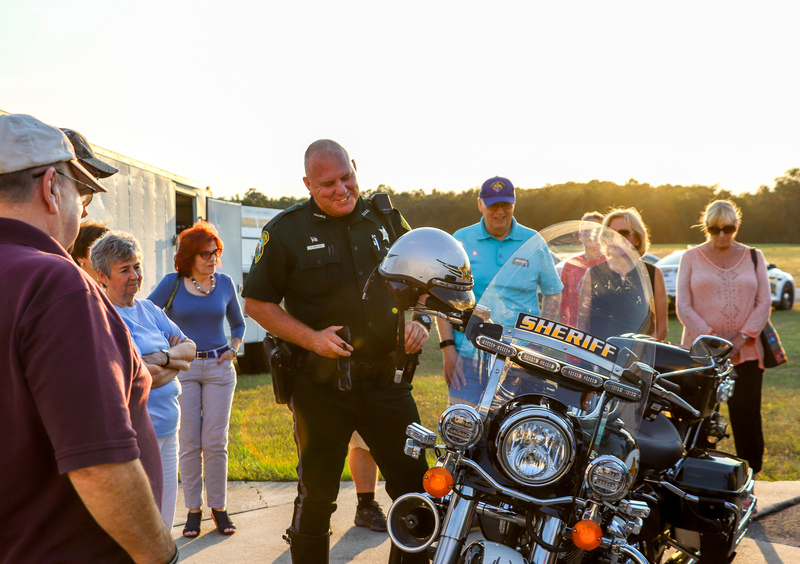 This 12-week educational series of classes is taught by experienced sheriff’s officials who share their unique perspective on law enforcement. Best of all – it is free. Criminal Investigations – what types of detectives and units (cyber crime, sexual predator, etc.) 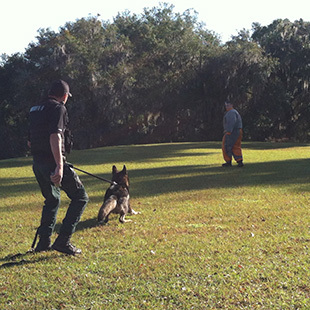 we have at the Sheriff’s Office, what they do and more. Emergency Operations Center (EOC)/911 – includes a visit to the communications center for an inside look at the role of Communications Officers and Dispatchers. 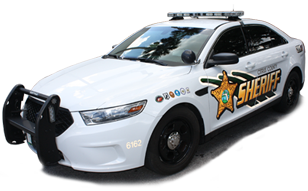 Traffic – who works traffic, what traffic deputies do on a daily basis. 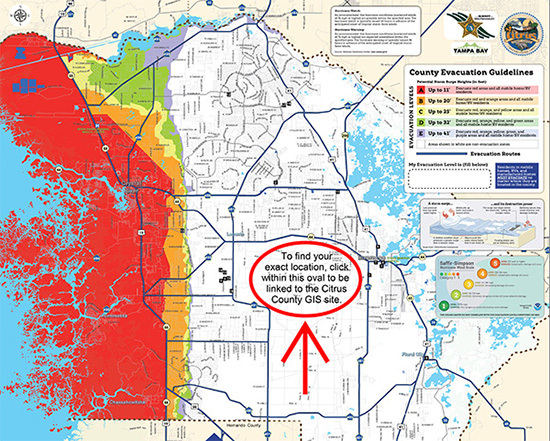 Crime Prevention – what it is and what we do to help citizens’ prevent crime. School Resource Officer (SRO) program – learn about what our SROs do in the schools and how they interact with kids. 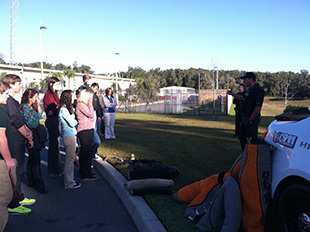 Training – includes a field trip to the Withlacoochee Technical College (WTC) to see our field-training officers in action. Experience what it is like to face a criminal with a gun! Plus, an inside look at legal issues, finance, human resources, information technology, media relations, the victim advocate program and much MORE!